2010 Silver Leaf Chardonnay | Wine Splash! One of the best places to travel in the midwest to taste wines is Michigan’s Leelanau Peninsula. Beautiful lakes, rivers, rolling hills, and valleys await you as well as some fantastic wines! Dozens of wineries and vineyards look forward to lavishing your taste buds with wines they have lovingly prepared for you. One of those wineries is Silver Leaf Winery located in Suttons Bay on the majestic Leelanau Peninsula! 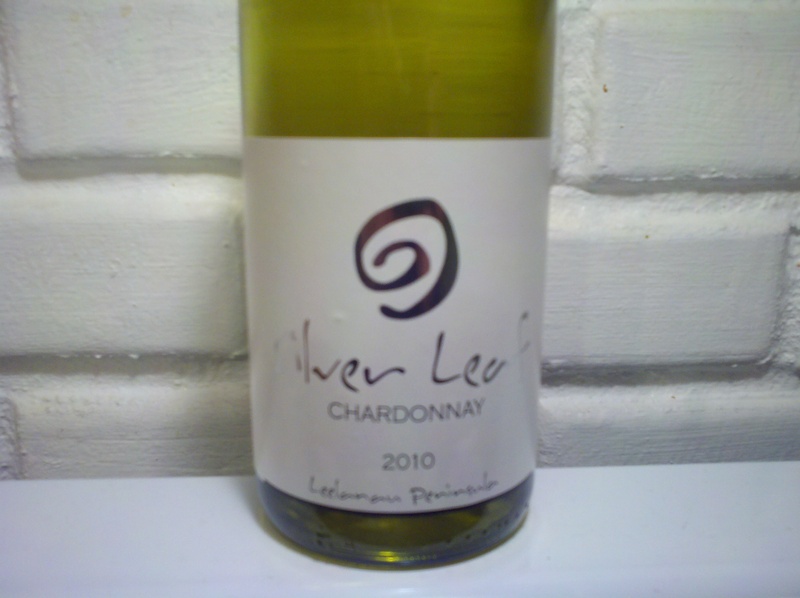 We have recently opened up a bottle of 2010 Silver Leaf Chardonnay and were very impressed. In our glass, this wine was straw colored with a clear, golden tint. On the nose, enticing aroma’s of fresh pear, apple, mandarin orange, and vanilla oak. Over the palate, the chardonnay was medium bodied, velvety, with a bit of oiliness. Flavors of fresh citrus, Bosc pear, Mandarin orange, and oak teased my taste buds! As the wine opened up more, noticeable flavors of ripe apricot, vanilla, and a hint of honey led to a crisp, yet lingering finish. A great tasting wine for all occasions and would pair well with summer salads, roasted chicken, pork, or a creamy alfredo pasta. Also a Grilled Fish with Citrus would be a nice pairing if you use a less delicate fish like salmon, tuna, or swordfish. We really enjoyed the 2010 Silver Leaf Chardonnay and give it an 89 point rating. Great flavors, good balance between fruit and oak, and the long finish appealed to us. We hear the 2011 Sur Lie Chardonnay is another winner from Silver Leaf that we are on the lookout for! We love heading to northern Michigan and wines like this are just a great bonus for us! If you have a 2010 vintage of this wine, we would drink it by the end of 2014. WineSplashing! !